The Furno stove is a is an excellent lightweight canister cooking device and is a must have for all the outdoor enthusiasts. 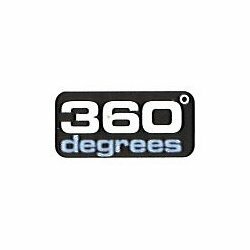 This new cooking device from 360 is a great way to enjoy the hot cups of coffee or a warm cup of soup after a long day of exploring the great outdoors. With an impressive boil time of 3 minutes and 20 seconds for 1 litre of water, allows you to spend more time enjoying the outdoors rather than cooking. The adjustable heat output allows this stove to be used for all kinds of cooking. The stove is stable, quickly set up and easily adjustable – great for a quick cuppa or a complete meal. Packed and protected in its own small plastic holder. A good lightweight choice for walking, climbing, mountain biking, canoeing and all other outdoor activities.